Summer Hours (starting June 1) are: Monday-Thursday 8 a.m.-2 p.m. - Friday 8 a.m. - 12 noon. and a minimum of 2 feet wide. 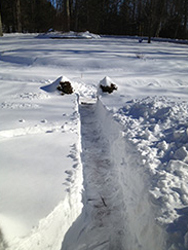 We offer home heating oil delivery service Farmington Valley and eastern Litchfield County towns. Click on the map above to see our coverage towns to find out if we service your area. 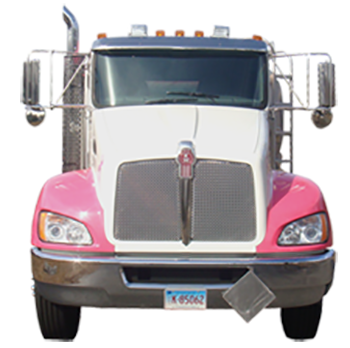 We offer automatic delivery services as an option for our customer. Let us take the hassle out of having to call and order oil. We will monitor your usage and set up a delivery schedule that matches your usage. Sisters Oil Service llc is always looking for new valued customers. We are certain you will be satisfied with our service and you will be helping a great cause every time we deliver heating oil to your home. Sisters Oil Service, llc is locally owned and operated from our Canton Connecticut location at 292 Albany Turnpike (Route 44). 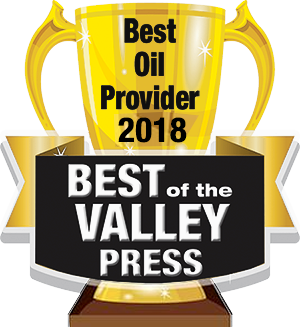 We pride ourselves on prompt and reliable home heating oil delivery service for Canton and the surrounding Farmington Valley towns (click here for our coverage map). 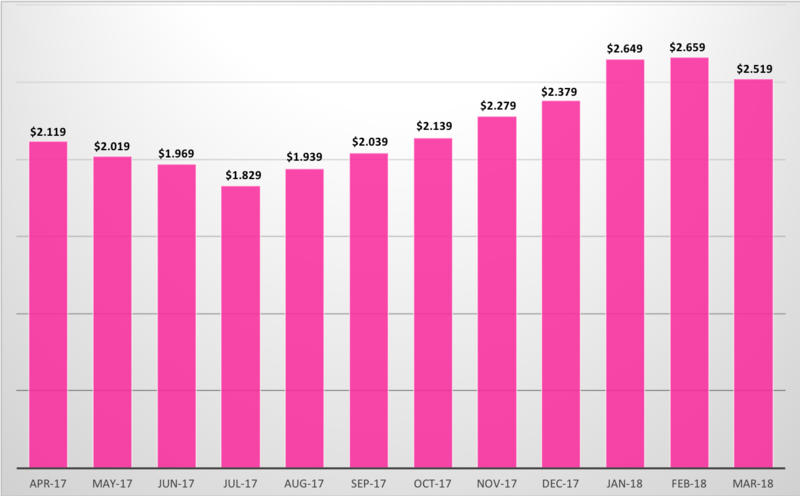 As oil prices fluctuate daily, we strive to offer competitive pricing and unsurpassed service, A percentage of our proceeds go to support the Breast Program at Hartford Hospital. !00% of our donation will aid and support local women in their fight against breast cancer. 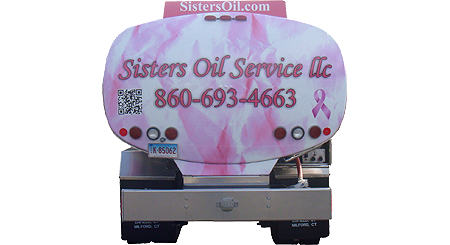 Each time you order oil from Sisters Oil Service LLC, you will be aiding the Breast Program at Hartford Hospital in their efforts to support local women with breast cancer.